I hope you had a great Thanksgiving and are looking forward to the December Holidays. Please join me and my staff at our District Office for our annual Holiday Party this coming Tuesday, December 6, from 5pm to 7pm. Many have reached out to me following this year’s Presidential Election results. As with all situations, we will move forward as we have on countless issues over the last three years, together. While some want to build walls, we must build connections by organizing communities in our buildings, block, neighborhood, borough, city, and state. Whether you want to focus on public education, access to reproductive health, affordable housing, public transportation, the environment, protecting our immigrants, or another issue, we are here, as always, to support and empower you. 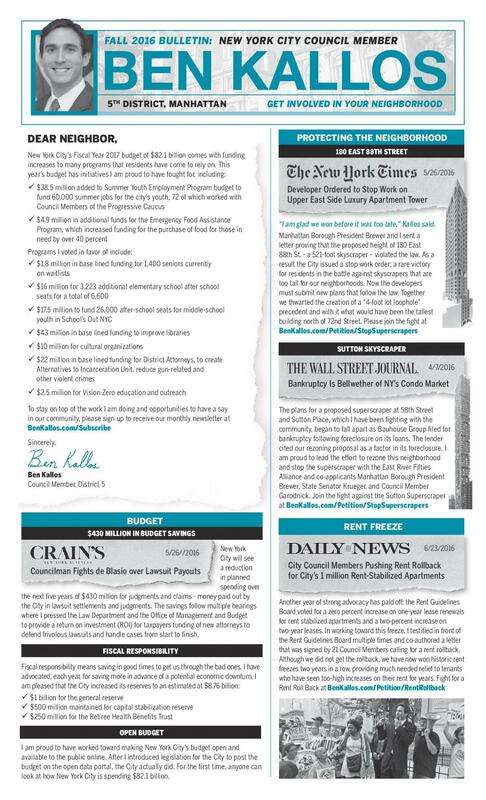 As covered by The Wall Street Journal, the East River 50s Alliance and I helped obtain a stop work order on the demolition job connected to the proposed 950-foot Sutton Superscraper. We also formally submitted our rezoning proposal, the next big step towards capping the height of buildings in the Sutton Area at 260 feet. As Co-Chair of the East River Esplanade Taskforce with Congress Member Carolyn Maloney, I worked with the City and Friends of the East River Esplanade to open the East 90th Street Pier Park. As we celebrate the holidays, I reflect on how thankful I am to be your Council Member and for our partnership in making our community a better place. Whatever you need, whether it is a free menorah or help with housing, we are here to help. P.S. First Friday is December 2nd and Policy Night is December 13th. Also be sure to RSVP for my State of the District event on Janaury 22, 2017 at Memorial Sloan Kettering. Today is Election Day and you can vote at the polls from 6AM to 9PM. Remember your Assembly District and Election District to skip the line at the front door and go straight to get your ballot and vote. Name not in the book? Vote by affidavit ballot and register to update your voter registration, do not leave without voting. Machines aren't working? Get a paper ballot anyway and cast it in the emergency ballot box, your ballot will be fed into the machine and counted later when it is working. Don't Have ID? No problem. You don't need a driver's license or municipal identification to vote, just your signature. You can wear whatever you want covering any part of your body. If you are a first time voter just bring the letter you received from the BOE confirming your registration and reminding you to vote (or a utility bill, bank statement, paystub, government check or other government document with name and address). Please contact my office to report complaints that I can use to improve the Board of Elections. 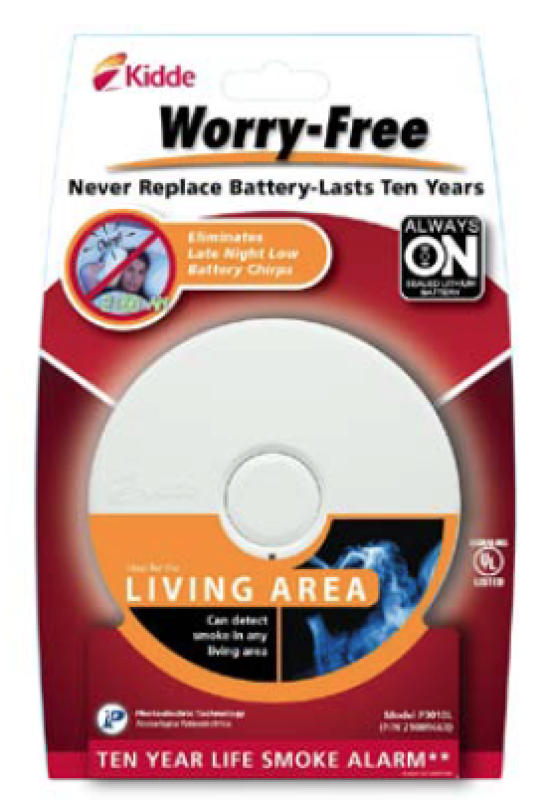 The New York City Fire Department and the American Red Cross will host a home fire prevention event in my district office with those attending able to schedule a FREE smoke detector and carbon monoxide sensor installation in their home ahead of the holidays and winter season. Please join me at the next meeting of the East 79th Street Neighborhood Association for a presentation by CERT Upper East Side and the Office of Emergency Management to learn how to put together your own Go Bag Kit and how to join your local Community Emergency Response Team (CERT). 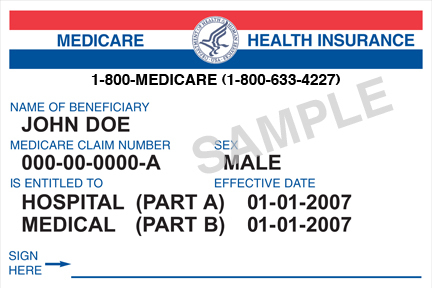 Please join me and the Medicare Right Center to learn more about Medicare benefits, the fall open enrollment period and programs that help pay Medicare costs. 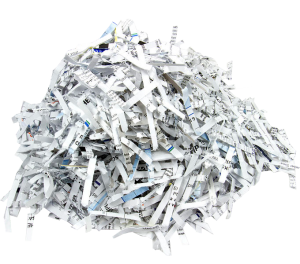 I am proud to sponsor shred-a-thons by The Upper Green Side with Council Member Garodnick so you can shred your documents that contain personal information and protect your privacy and identity. You bring the paper and the giant shredder truck turns it into microbits while you watch! You can also bring compost, eyeglasses, corks, batteries and cords. Autumn is here, leaves have fallen, and Rosh Hashana and Yom Kippur have come and gone giving me some time to reflect and recharge ahead of what will be a busy November. We also made progress in the fight against hunger by making access to government programs easier through Automatic Benefits. A national collaboration between the United Stated Department of Health and Human Services, Intuit, and my office will give the public a free “Benefit Assist” tool to identify what benefits those in need qualify for. On November 8, Americans will turn out for the general elections, please make sure you go out and vote. The polls will be open from 6am. to 9pm. Make sure you know your poll site. Policy Night will take place Tuesday the 15th to avoid a conflict with Election Day. I hope you had a safe Halloween and I wish you a happy Thanksgiving. Shannah Tovah and Happy New Year to those who celebrate and welcome to cooler temperatures and fall foliage for all. As I observe the Days of Awe between Rosh Hashanah and Yom Kippur, I ask your forgiveness. If I have disappointed you, please let me know so that I may earn your forgiveness and do better. May the coming months and year be a good one. September finished with a six-hour hearing that I co-chaired to finally learn more about what really happened at the Rivington nursing home where deed restrictions were lifted, allowing the site to be become luxury condos. By questioning City Hall officials under oath and in public, we got a detailed account of what went wrong in an effort to ensure this doesn't happen again. Improving bus service remains a priority. We met with MTA officials about bus service, petitioned for a 72nd Street stop on the M15-SBS, and are proposing bringing off-board payment to the M79. Please make your voice heard at Community Board 8. As we enter flu season, please join me for my Annual Senior Health Fair on October 13 from 11am to 2pm at the Lenox Hill Neighborhood House, where you can get free flu shots, health screenings, learn about Identity theft prevention, and more. RSVP today at BenKallos.com/Events. There are six weeks left to get fresh fruits and vegetables from GrowNYC’s Fresh Food Box every Thursday, 3:30pm-6:30pm. Come by this Thursday to sign up for next week for just $12 while you still can. P.S. Due to conflicts with the Jewish Holy Days on Tuesday evenings, there will be no Policy Night in October. While summer is a great time to slow down, we also use it as a chance to catch up, with the introduction of legislation to protect hundreds of thousands from the “Tenant Blacklist,” fight patronage, and open city owned and operated spaces for the arts after hours, as well as passing legislation I authored into law to plan for climate change and a more resilient waterfront. 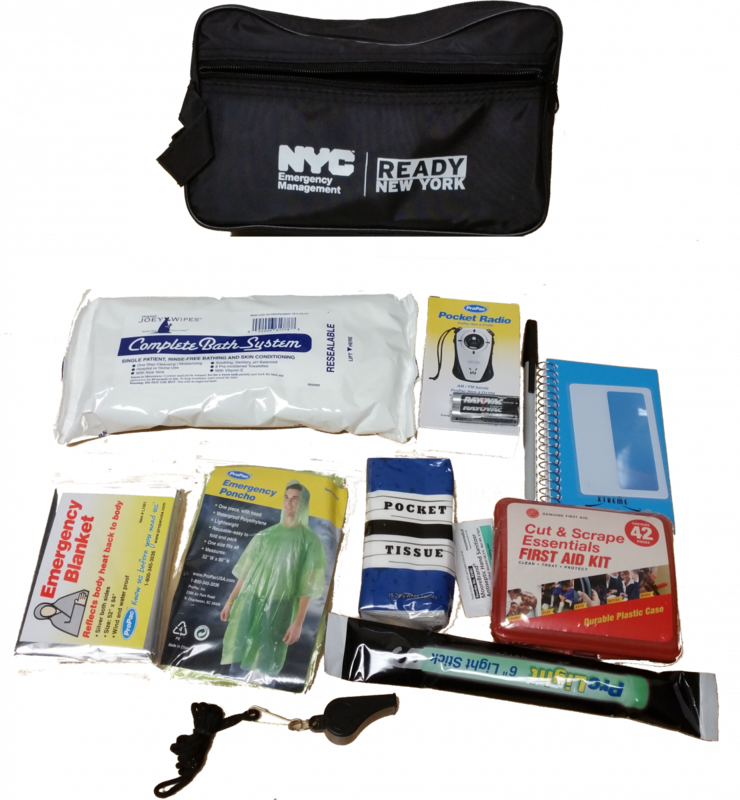 You can prepare for hurricane season with storms like Hermine with the Office of Emergency Management and our Community Emergency Response Teams (CERT) on September 29 on Roosevelt Island where you can get your free “Go Bag” or “Go Bag Kit.” RSVP to reserve your free Go Bag. Please join me for our annual Town Hall this September to learn and ask questions about Pre-Kindergarten seats in the district, the completion of the Second Avenue Subway, Bus Service, Parks Improvements, Bike Safety, and get your free reusable bag. RSVP to reserve your free reusable bag. P.S. We will hold First Friday this month on September 9th. I hope you had a chance to relax and enjoy yourself this month, maybe at Carl Schurz Park, where the New York Classical Theatre gave us our very own Shakespeare in the Park, with very well attended performances of A Midsummer Night’s Dream. We secured dozens of additional Pre-Kindergarten seats for the East Side, which allow four year olds to go to school in their own neighborhoods. I allocated $2 million this year to revitalize the East River Esplanade. This adds to $45 million I have previously secured as Co-Chair of the East River Esplanade Task Force with Congress Member Carolyn Maloney. And in Ruppert Park, I helped fund Big Belly solar compactor trash cans to keep the park clean and pest free. The Department of Investigation released its independent query into why the city removed deed restrictions on the Rivington Street nursing home, allowing it to be turned into luxury condos. The report confirmed that the best interest of the city was not given due consideration in this deal. I plan to hold a Council hearing in the fall to ask more questions and discuss proposals for how we can prevent a similar deal from happening again. Don't forget on Thursdays from 3:30pm to 6:30pm, until November 17, you can get a GrowNYC Fresh Food Box full of farm fresh produce for only $12 at my district office (order the week before). There are only a few weeks left of the summer -- make sure you are outside enjoying them. P.S. We will hold First Friday this month on August 12, not 5. This year's budget reflected years of hard work with hundreds of millions in savings, billions set aside for a rainy day and investments in our district's parks and public schools. I continue to fight to protect our tenants and preserve our neighborhoods helping rent stabilized tenants win a second consecutive rent freeze. As Chair of the Committee on Governmental Operations I continue to fight special interests with legislation to limit their influence, oversight hearings, and stopping lobbyists from running our elections. Stay-cation with me this July in the city and enjoy free Music at Sunset at Four Freedoms Park and A Midsummer Night's Dream at Carl Schurz Park, both supported with funding from my office and let me know what you think. On Thursdays from 3:30pm to 6:30pm, starting this July 7 running through November 17, you can now get a GrowNYC Fresh Food Box full of farm fresh produce for only $12 at my district office. With summer on its way, May and June are the time to get things done in the neighborhood and at the City Council. This past month, we passed a bill to give voters all the information they need on their phone or online, which could have helped prevent April's election problems. We held a hearing with oversight of the City's deed restrictions policies that led to the widely scrutinized deals around a nursing home on Rivington Street and a cultural center on St. Nicholas Avenue. And our anti-corruption campaign finance reform legislative package won the critical support of the Mayor. On the local level, we won 90 additional Universal Pre-Kindergarten seats in the district, through partnership with the Department of Education. The Department of Buildings granted a stop work order on the building planned to be the tallest skyscraper on the Upper East Side, following a letter I sent with Manhattan Borough President Gale Brewer calling into question its legality. And with the warm weather here, we relaunched our bike safety program with Council Member Dan Garodnick and expanded it to cover all of Community Board 8 and the 17th Precinct in Community Board 6. This month, we will continue the community visioning process for John Finley Walk, hold the second public meeting for the 86th Stereet Business Improvement District --which is rapidly gaining support from local property owners, businesses, and residents -- host a town hall on Roosevelt Island, and inaugurate the summer months by bringing back Cooking with Kallos. I hope I will see you at any of these exciting events, and don't forget: Tomorrow is First Friday! Come to my office between 8AM and 10AM for a conversation with me and your neighbors. And as always, you can also join me for Policy Night, Mobile Hours, Legal Clinics; or I can come to you for "Ben In Your Building" or at your co-op or condo annual meeting. With the promise of warm weather this month I continue to focus on improving quality of life, fighting corruption, and a budget that is responsive to you. Nearly 2,000 residents turned out to vote in person or online on how to spend $1 million as part of Participatory Budgeting, investing your tax dollars in Science Technology Engineering and Math (STEM) education with green roofs for two schools, laptops for ten schools. Read the results and more information below. We’ve focused on quality of life by cleaning up our streets, improving city management, launching free public wifi, helping our homeless, and passing new enforcement laws. Quality of life legislation I authored was signed into law to recover $1.6 billion and prevent businesses from repeatedly leaving trash on the streets, engaging in dangerous construction, or excessive noise. As chair of the Committee on Governmental Operations, I am working to address the Board of Elections’ presidential primary failures, as covered by the New York Times, and the improper sale of a nursing home at 45 Rivington Street. Good news came to 86th Street, as I announced twice-a-day trash pickup with Sanitation Commissioner Kathryn Garcia and our work with community and business leaders to form an 86th Street Business Improvement District for a full and sustainable solution made substantial progress. Come to support a Business Improvement District (BID) to clean up East 86th Street once and for all at a public meeting on Wednesday, May 18. This month I hope you will join us to learn about your rights as a tenant and how to reduce rent stabilized rents with a rent roll back at our housing forum on May 19. As always join me monthly for First Friday, Policy Night, Mobile Hours, Legal Clinics; or I can come to you for "Ben In Your Building" or at your cooperative or condominium annual meeting. How did you celebrate your Easter, Passover or Spring Break?